Oh my gosh, that's so cute about your little girl! I can't wait to take my future kiddos to FSU games! I also love your pics! 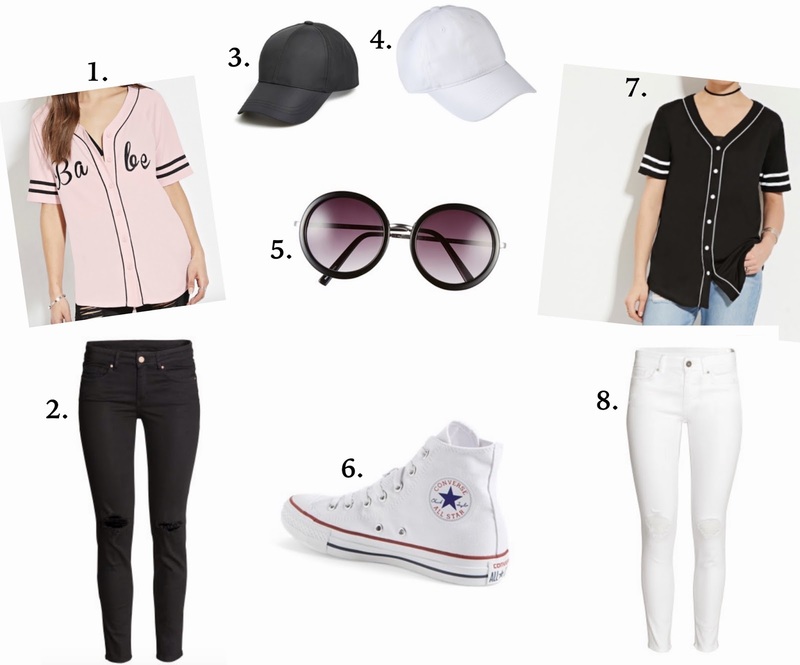 Number 1 is super cute and I love the simple baseball caps too. I've been wearing baseball caps more often lately as well.